The place of the violin in the hills of Appalachia and on the plains of Texas, and along many points in between, is one of great cultural richness. Before electronically recorded music, the fiddle was perhaps the only source of music available to the common man. 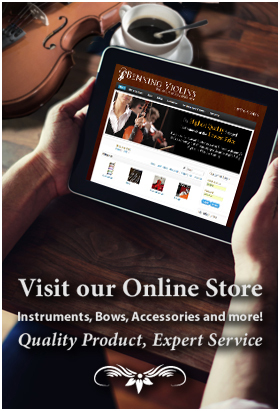 There may not have been a “name” violin maker in Kentucky, no Stradivarius in South Carolina, and no fine cellos or violas made in Tennessee. But whether through roaming Roma (gypsy) troupes and merchants, or later from the Sears catalogue, those fiddles found their way to the churches, dancehalls, schools and barns of the old South. And people danced. The fiddle remains an important instrument in rhinestone-studded country bands as well as their cousins in the bluegrass and even folk music genres. 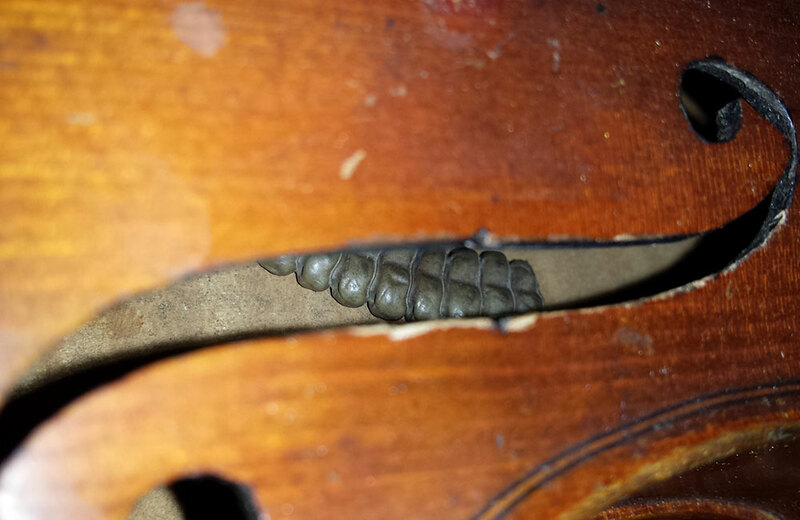 And sometimes, if you look inside those fiddles – perhaps not at a violin shop, but in the hands of a fine fiddler – you might find the rattle of a very dead snake. What no one seems to report is an adverse effect on the music. So while obtaining said rattlesnake rattle comes with it’s own challenges (one commenter on a post said she founds hers on eBay) it might well be a good idea for a certain type of musician, a certain type of music, and a certain type of band – perhaps one that can shake, rattle and roll.